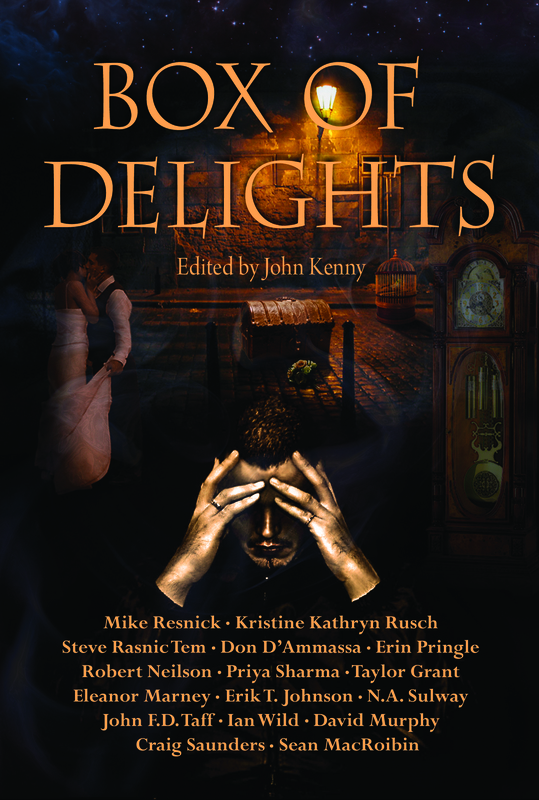 I’m delighted to announce the launch of a new original horror anthology edited by myself called Box of Delights and published by Aeon Press. It features fiction by Mike Resnick, Kristine Kathryn Rusch, Steve Rasnic Tem, Don D’Ammassa and a host of others. Following a successful Irish launch at Octocon in Dublin on the 15th of October and an even more successful UK launch at Bristolcon in Bristol the following weekend, the anthology is now officially available to buy in hard copy and pdf formats (eBook version available soon). Details here. « Whither My Celtic Heritage?